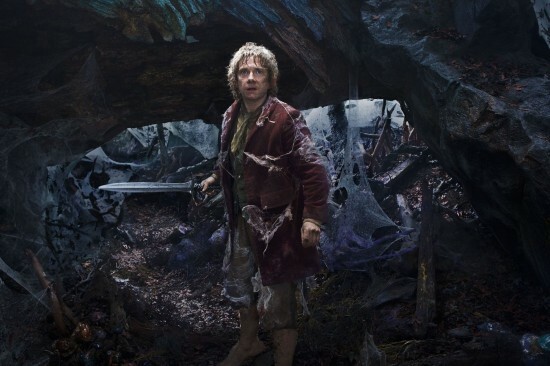 Following the release of 2003’s The Lord of the Rings: The Return of the King – a movie that took me a full decade later to actually sit down and watch (told you I’m slow) – Peter Jackson had seemingly done the impossible: bringing J.R.R. Tolkien’s famed series to life on the big screen…and made it amazing. So amazing in fact that I was determined not to let another decade pass before I got to watch The Hobbit: An Unexpected Journey. Many of the same stars and characters make appearances in Hobbit, so there’s practically no chance of unfamiliarity with the viewer…unless this is their first foray into Tolkien’s universe. And unless they have an aversion to fantasy – at which point I’d ask why they’re watching something like this in the first place – they’ll still have a great experience watching a younger Bilbo Baggins (Martin Freeman in his usual twitchiness) and his new band of brothers come together for the greater good. While many may be excited for this, some of us are not as much as we thought we would be. 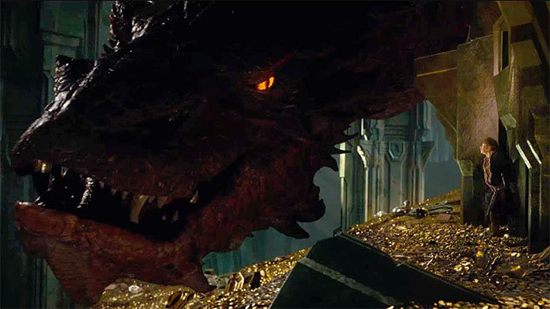 From all accounts, The Hobbit is good, but not great. Still, it will be fun to go back to Peter Jackson’s version of Middle Earth for a few hours. And then a few more hours. And then, a few more. Why was this turned into a trilogy again? Oh yeah, because they can. And also, for the money. Enjoy this latest featurette from the first filme after the break. 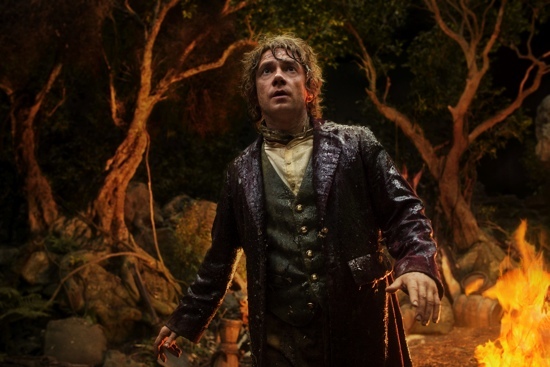 Look for the first installment of The Hobbit to arrive next week. Putting aside our cynicism for a moment (and our dislike for brash commercialism), we bring you this new airline safety video from the folks at Air New Zealand. Why is this one of interest to us, or anyone else? Well, it’s inspired by, and features quite a few characters from, The Lord of the Rings and the upcoming Hobbit films. Because they are all produced in New Zealand, get it? Confused? You won’t be if you just watch and enjoy.